New Food Choices at WIC! 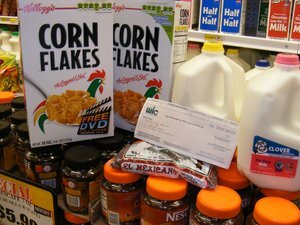 Food Packages: WIC participants receive checks or vouchers to purchase specific foods each month. Food packages are designed to supplement the diets of women, infants, and children with nutrients needed by and lacking in participant diets. 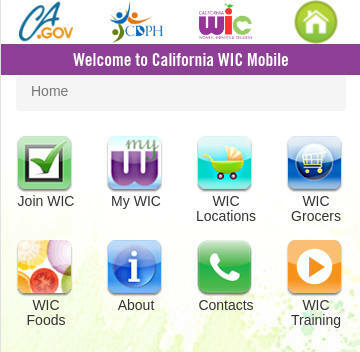 What foods are included in the WIC food package?